It's difficult to express the timeless influence Dieter Rams has had on the world of design. From the iPhone in your pocket to the clock on your wall, his elegant and simple voice is everywhere. The only problem with Dieter Rams-designed products? They're almost impossible to find. That is, until now. 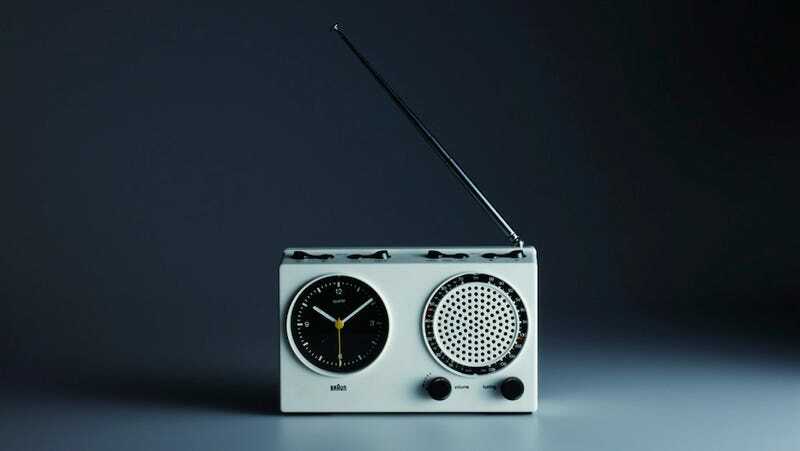 A new shop just popped up online called Das Programm that specializes exclusively in Dieter Rams-designed products. Featuring some of the greatest hits from the designer's time at Braun as well as his work at Vitsœ furniture, the shop is jam-packed with clean lines and muted color palettes. And there's no shortage of things that look like they could be Apple products because, as many people know, Rams was a massive influence on Jony Ive, the head of design over in Cupertino.